Ultra Thin 0.3mm & Ultra Light 4g casing feels invisible but provides strong protection. T2PP ultra tenacity technology enhances case flexibility and durability. 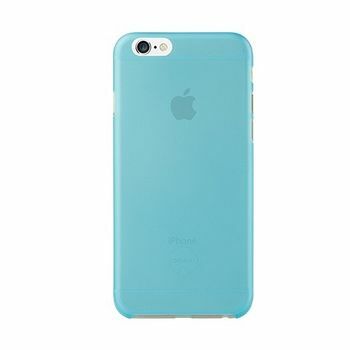 Standard design complements the original iPhone 6 shape, it looks great and protective.